Who are your people? Who do you surround yourself with? Are these people lifting you up, encouraging you? 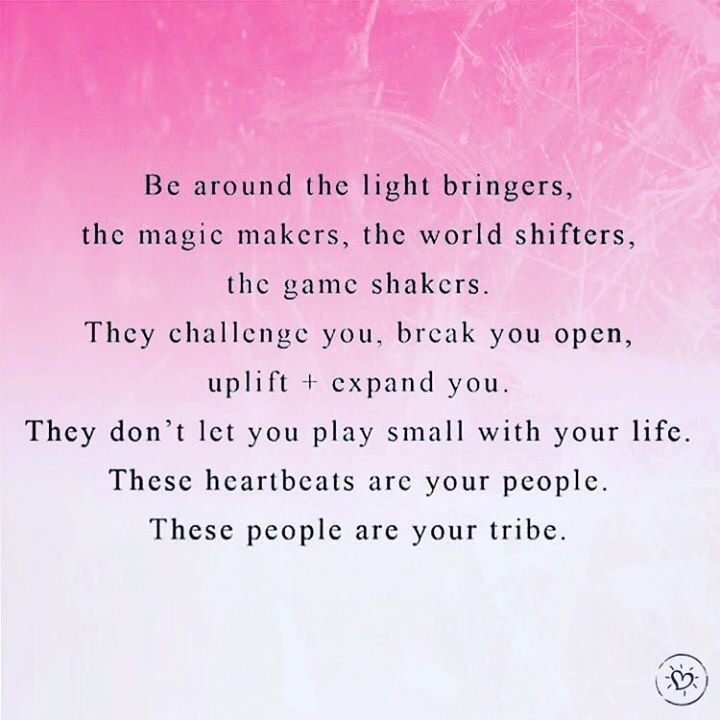 Your tribe is important. Who you spend time with, who you allow into take up space in your life is critical to where you are headed. If you have goals and dreams, you better have light-givers, encouragers, destiny-builders in your circle. There has to be someone in your world who believes in all you are capable of, someone who sees all the potential inside you.You have a choice. The people in your life will either build you up or tear you down. You can’t force them to do either; what you do have control of is who you allow in. Let’s choose our tribes carefully. I’m trying to surround myself with people who pray, love, and bring light into my life and into the lives of everyone around them. People who challenge me to be better, who are challenging themselves as well. I love friends who make me think deeply, laugh uncontrollably, strive greatly. I’m also trying to be that for them. ©Copyright Meredith Shafer 2016. Swing by Instagram and Twitter to say hi!